If you or a friend have used a Adelaide funeral home in the past, don’t automatically assume it’s the best choice. Not all Funeral Directors in Adelaide are the same. So it pays to do your homework! eziFunerals has partnered with some of the best funeral directors in Australia. Adelaide funeral directors listed with eziFunerals are small family owned businesses that provide a flexible, personalised service and real value for money when compared to the large corporate brands. They work for you and not shareholders of publicly listed companies. Signature Funerals is a premium and independent Adelaide funeral home. Their professional and compassionate funeral directors understand that in your time of need you want a funeral home that honours, respects and cares for your loved one as well as the needs of the family. As one of the most caring, professional and supportive Adelaide funeral homes, they make it possible for everyone to have a funeral service that not only reflects their life, but at a price that’s affordable. 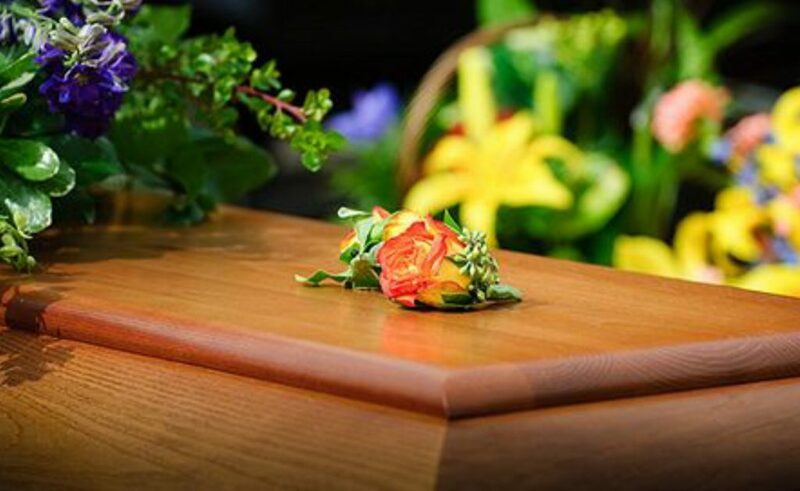 If you need a Quick Quote, you can connect with Adelaide Funeral Directors by filling in a simple and easy quote request form.